Giveaways for THE OWL KEEPER! 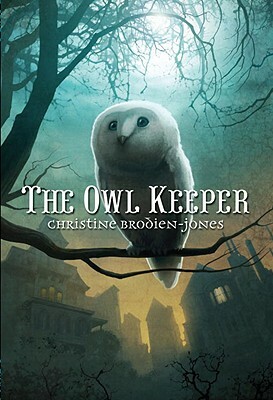 To celebrate the launch of THE OWL KEEPER, there are five blogs offering giveaways! You can throw your name into the hat on one or all of these sites: AuthorsNow!, Cleverly Inked, *HEADDESK*, YAthenaeum and ChicaReader! 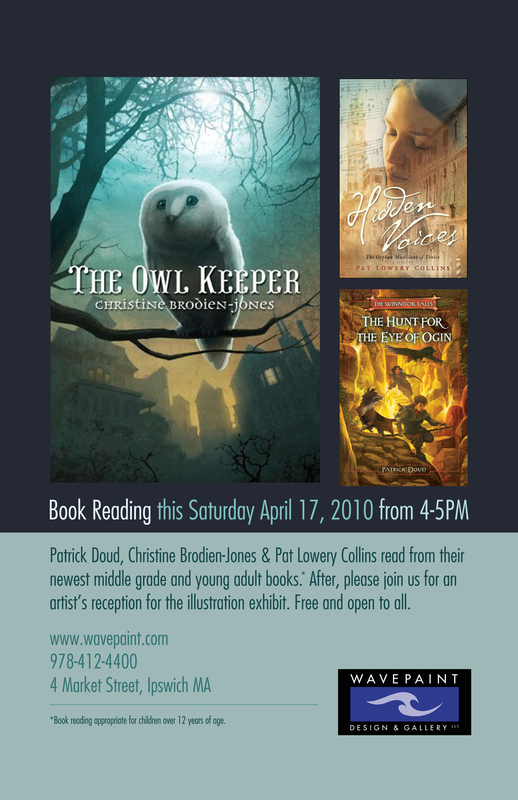 …is celebrating children’s authors and illustrators, beginning at 4:00 pm on Saturday April 17th! Please join us for readings and a reception for the illustration exhibit!